VOTE NOW to help fund “The Bob Baker Department of Historic Sustainability!" Through this project, the Bob Baker Marionette Theater will help historic cultural organizations that are struggling with issues of rising rent, gentrification, archive and collection management, and fundraising. A vote for our project is a vote for Los Angeles history and cultural preservation! We are proud to announce our NEW HOME IN HIGHLAND PARK! 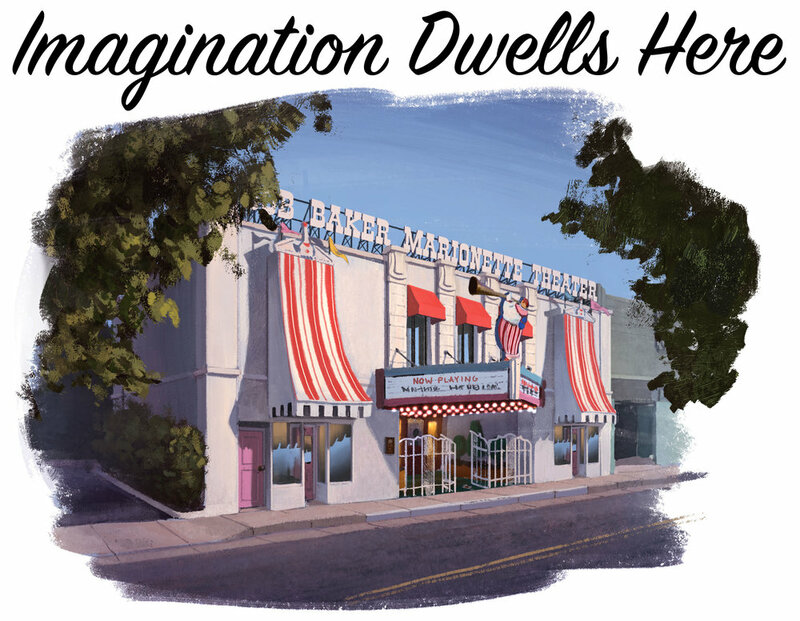 The historic Bob Baker Marionette Theater will bring its 3000 puppets, endless ice cream, boundless imagination, and love for its Los Angeles community to its new location at 4949 York Boulevard, with shows scheduled to begin in early Summer. At the heart of the Bob Baker Marionette Theater is a child’s first theatrical experience, which we plan to share and continue for generations in Highland Park. But that’s not the only big change for the theater. 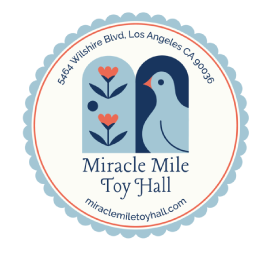 to educate kids of all ages across Los Angeles and beyond, to celebrate imagination and creativity, and to rejuvenate appreciation for handcrafted puppetry and the allied arts. There’s no better time to show your support by helping Bob Baker Marionette Theater take on this exciting new home and new phase with a tax-free donation. Baker's world of creativity and imagination in a special engagement at the Southern California Children's Museum. Join us at LA‘s biggest celebration of puppetry arts, The Skirball Puppet Fest! We’re bringing our Circus and can’t wait to see you there! Sat. May 18, 10 a.m., 12 p.m. 2 p.m.
Our friends at One Colorado are thrilled to be throwing a Garden Party Benefit to help with our upcoming move to Highland Park! The star of the Garden Party Benefit will be a truly unique show, “Over the Garden Wall.” It’s a Bob Baker Marionette spectacular not seein over 30 years! Come and peek over the wall and into the routines of the flowers, lady bugs, bunnies and more. the marionettes of Bob Baker Marionette Theater come out to play in the blissful setting of a real-life toyshop! A half-hour puppet show! Followed by Q&A! Next Show: April 28 @ 11am!